Hello! I am a proud dad, husband and an avid vacation planner. I love to find the best places to explore, eat, and make life long memories. I grew up in California visiting Disneyland almost every year as a child. As a young adult, I held an annual pass to Disneyland for several years. 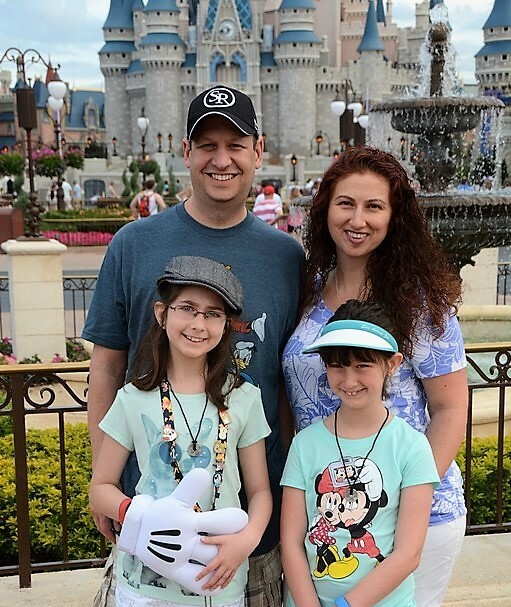 After moving to Wisconsin, my wife and I began taking our family to Walt Disney World. We have stayed at a different resort each trip and even had a unique VIP experience where we visited all 4 parks in one day! My trips to Disney parks and resorts have been some of the best memories of my life. I love to take my kids on Disney vacations and watch the Disney Magic through their eyes. Besides living in California and Wisconsin, I was also lucky enough to live on the Big Island of Hawaii and can also help you plan your next Hawaiian adventure to Aulani. I look forward to helping you make your next vacation a trip of a lifetime!